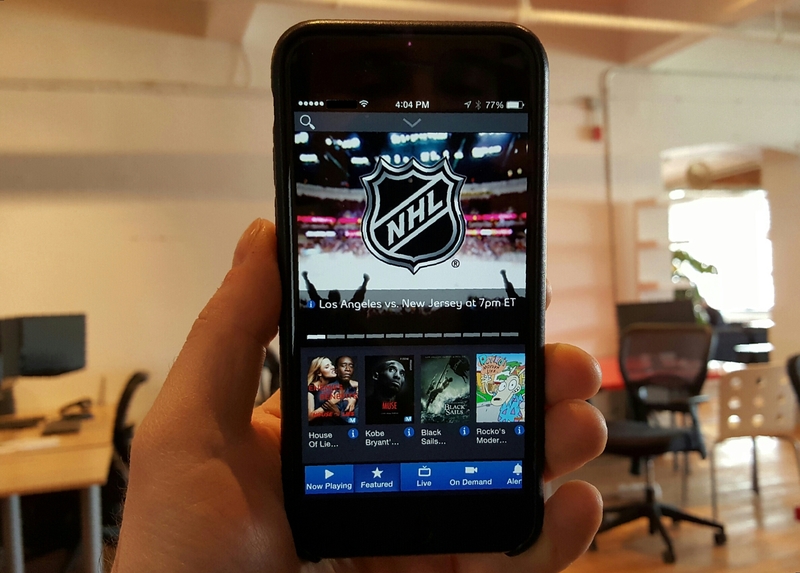 Bell will not be allowed to continue with its current pricing model for its mobile TV app during its appeal to the CRTC’s decision earlier this year. In a ruling handed down on January 29th, the CRTC banned services like Bell TV app from exempting bandwidth used by its customer base. Bell, as well as Videotron and Rogers, were pricing their respective mobile television services differently than competing services like Netflix running on the same networks. Rogers and Videotron proactively changed their policy before the decision was handed down, but Bell maintained it was doing nothing wrong. Bell charges its customers $5 for five hours of streaming television, the bandwidth used during that time not counted towards one’s monthly allotment. It planned to continue doing so until April 29th, the date set by the CRTC to change to a more traditional pricing model. Arguing that it would be cost-prohibitive to change the pricing structure, and that it would do irreparable harm to its brand, Bell believes the per-hour model helps it differentiate Bell TV from competitors like Netflix, which has a tremendous market share lead among Canadians. A judge at the Federal Court of Appeal claimed that changing its pricing model would not cause irreparable harm, and that allowing Bell to continue its current billing practice would give it an unfair advantage in the short-term, as Rogers and Videotron have already made the necessary changes to comply with the CRTC’s decision.